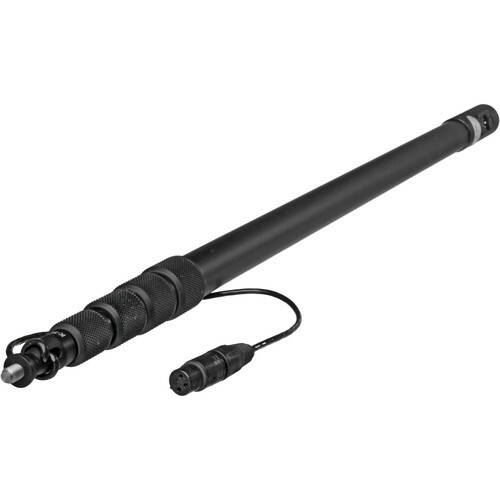 he K-Tek KE-110CCR Avalon Series Aluminum Boompole provides a moderately priced, lightweight boompole solution for ENG, EFP, and other field recording applications. 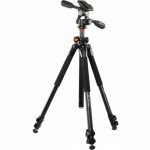 Its sturdy aluminum design is tough enough to endure the rigors of road use, while remaining lightweight and travel-worthy. 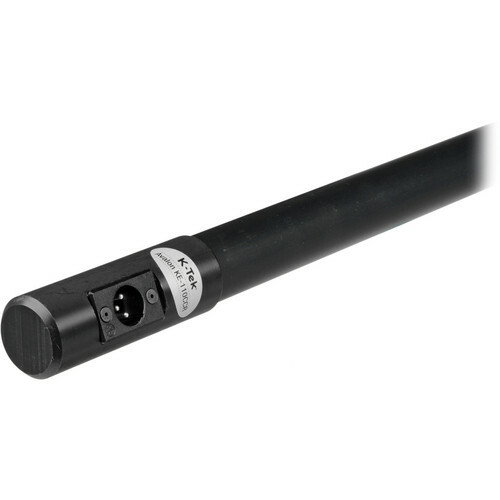 This pole features an internal coiled cable and an XLR connection at the base of the pole. 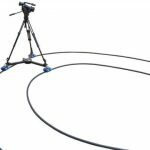 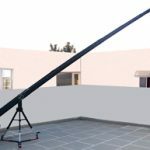 A total of five aluminum sections telescope between 2′ 10″ to 9′ 2″ and will easily store in any standard equipment case. The captive-collet coupling system locks each section in place for even further reliability.